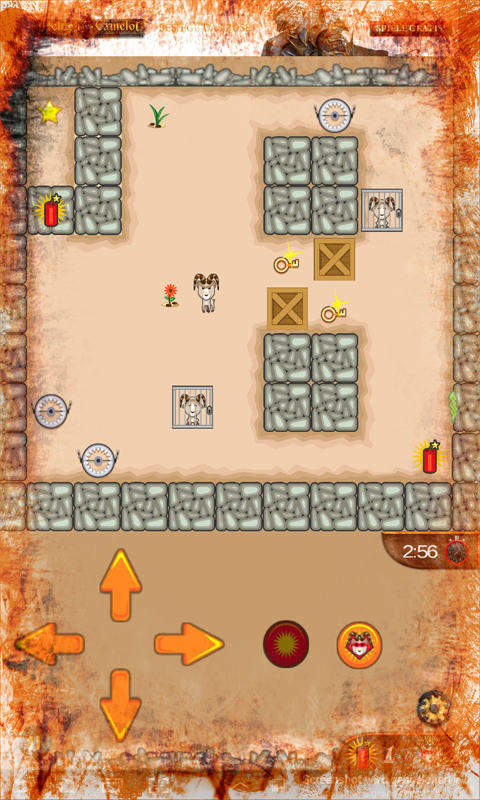 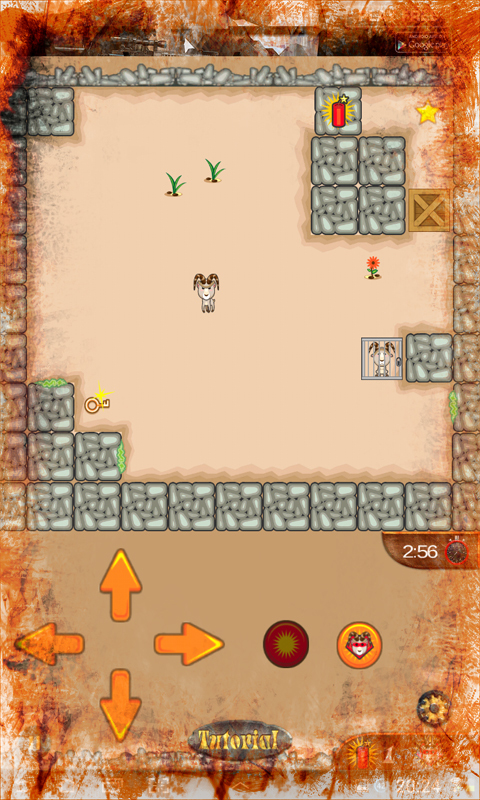 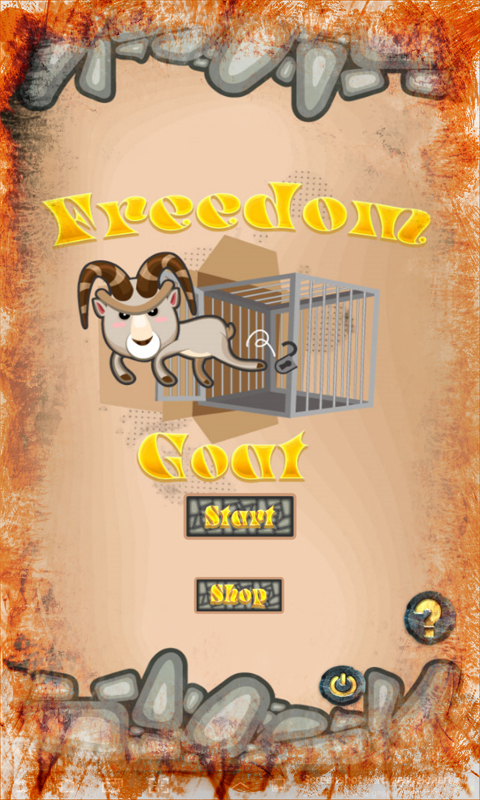 Willi the goat by its horns must move cages around his fellows who were captured by the big game hunters to rid but be careful to liberate your fellows you have traps, deal with bombs, and other obstacles. 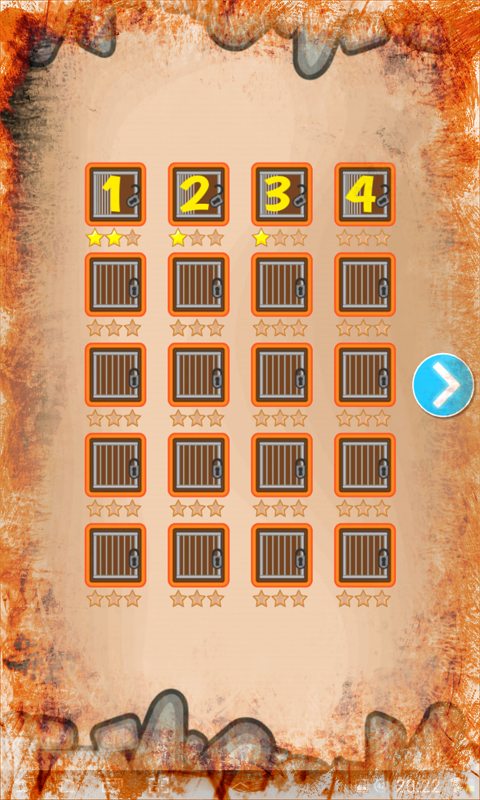 Slide the cages but not too far, otherwise you have no chance to get the cages to the crucial point and liberate your fellows with the key. 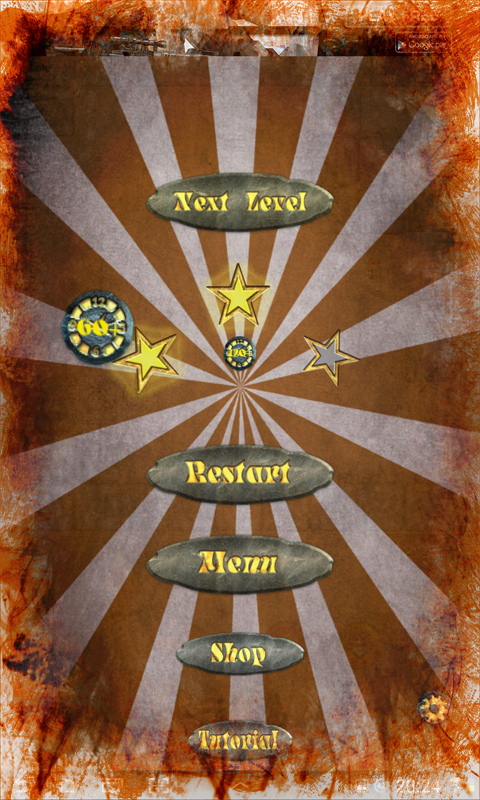 But remember that your time you have left to drain very quickly.